Providing the best and safest toy and food is always the most important part of taking care of our pets. Knowing the origin of the ingredients and components is one step to ensuring your pet says healthy for a long time. 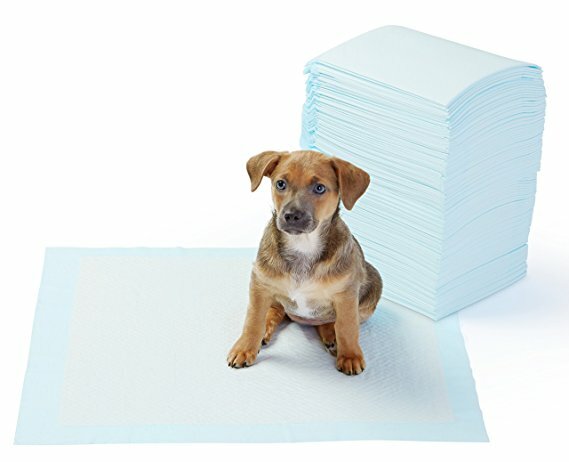 These are a few new Made in the USA products I recently stumbled across, and are some that I will be checking out to see if my dogs will like them. As I mentioned in a previous Made In the USA article, there are several important reasons to buy American. Not only do you know the source of the components, but you also help to support American jobs. Knowing that you are keeping your pet happy, and that you are also supporting your neighbors jobs, is satisfying on many levels. With domestic ingredients going into the product you buying, it multiplies the domestic benefits. Keeping money circulating in many communities. Buying American is also great for the environment because all the products have shorter shipping distances, less fuel is needed to move it around; keeping the air clean as well. Clicking the links below will bring you to either the manufacturer website or Amazon where you can research or purchase the products. Some are affiliate links. The purchase price isn’t higher, and the revenue from Amazon helps offset the cost of operating this blog. One of my favorite products that I use all the time, at bath time, is FreshWorks dog shampoo. While some of their ingredients come from places outside the USA, their products are manufactured in Rising Sun, Indiana. They have a complete line of all-natural home freshening products including dog shampoo! It has a great, fresh, natural smell and lathers just enough to manage, but doesn’t make bath time difficult. The jerky products by Dogswell are each formulated for a purpose such as Hip & Joint, Skin & Coat, Immunity and Defense. They are made from lean cuts of USA-sourced chicken breast, turkey or beef and are oven-baked in their own facility. Other products also include Norwegian salmon, New Zealand lamb, and European duck. RuffDawg is product line from Jefferson Rubber Works, a 50 person company in Worcester, MA creating a full line of dog toys and chews. Their Flying Fish Floating Dog Toy is fully recyclable, made of solid premium rubber, and from FDA-approved recyclable materials, free of phthalates, latex, and BPAs. Evanger’s is a family owned company started in 1935 and recently introduced a super-premium line of protein-based food for dogs and cats. Buying online saves lugging cans from the grocery store, but also is available from local pet stores Pet Supplies Plus. The people behind Indigenous Pet Products makes a kelp-based Dental Chew for dogs. They source USA-made ingredients, when possible, and have their manufacturing facility in Denver, Colorado. Kelp is a rich source of nutrients and is free from artificial colors and preservatives. This is just a tiny sampling of products that help support the US economy, and help to ensure that we are feeding the best to our furry friends. This entry was posted in list, nutrition, safety, shopping on August 4, 2018 by dexterkelly. As the calendar rolls by July 15, we are once again reminded of Pet Fire Safety day. This day is two-fold; 1) how we can protect our homes from fires started by pets, and 2) how we can protect our pets in case of a fire. ABC television affiliate WIRC’s Amy Lacey interviewed Lt. Jason Elmore from Chesterfield Fire & EMS. Click the image to open a new window with the video. Back in 2009, The American Kennel Club together with ADT Security Services established National Pet Fire Safety Day to raise awareness among pet owners of the fire hazards their cat, dog or other animal could pose at home, with the hope that many of these fires can be prevented. The ASPCA offers free window clings which you can order using this link. Always be prepared for pet emergencies with a Pet First Aid Kit. This entry was posted in safety on July 16, 2017 by dexterkelly.